Are We in for Another Severe Atlantic Hurricane Season? 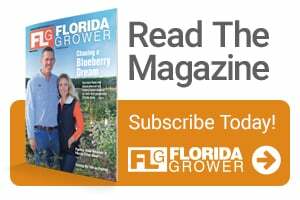 It was hard to find any places in Florida that weren’t affected in some way by Hurricane Irma. 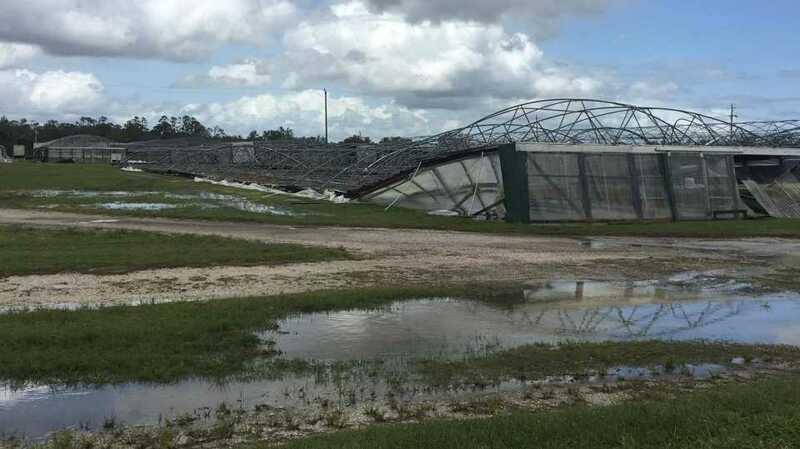 Multiple greenhouse structures appeared flattened and flooded at this farm in LaBelle shortly after the storm passed through. Harvey. Irma. Maria. These three names won’t soon be forgotten when taking inventory of historic hurricane lore. The 2017 Atlantic hurricane season certainly turned out to be dramatic (17 named storms, 10 hurricanes – 6 of which were major). It ultimately went down as one of the most active seasons on record. Many who were impacted by these storms are still in recovery mode many months later. Are we looking at the same kind of scenario for 2018? Early predictions are starting to pour in. In his just-released extended range forecast, seasoned Colorado State University (CSU) Climatologist Phil Klotzbach is anticipating the 2018 campaign will bring “slightly above-average activity.” Keep in mind, Klotzbach’s initial stab for 2017 predicted “slightly below-average” activity. El Niño’s influence is historically linked to weaker hurricane seasons in the Atlantic, where La Niña and neutral years have been associated with increased tropical activity. A year ago at this time, it appeared El Niño was eventually going to be a factor during the storm season. It never showed up. In addition to current conducive climate conditions, waters in the western tropical Atlantic are “anomalously warm” right now (fuel), while portions of the eastern tropical Atlantic and far North Atlantic are “anomalously cool.” So, what does this all mean? Here are the early numbers from CSU’s Tropical Meteorology Project. These numbers trend closely with AccuWeather’s recently released 2018 Atlantic hurricane season outlook. CSU’s forecast is scheduled to be updated three times over the next four months. Other sources like NOAA also will be contributing similar forecasts.